Being new to the wonderful world of fantasy, I am published in political and transformation fiction, I am greatly in debt to Castle Fiction for a list of past and present masters. The comments after the names are mainly from the Castle Fiction, but I would love to hear which you have read and how you felt about them. Edith Nesbitt A prolific author at the end of the 19th century she created a genre of children’s fantasy literature. It often had normal contemporary children who engaged in magical adventures and discovered magical objects. She set the genre for many contemporary writers including J.K. Rowling. Some of her notable books are Five Children and It and The Story of the Amulet. J.R.R. Tolkien A master of the craft that created the complete world of Middle Earth which included maps, languages and much more. Most notable works is the Lord of the Rings Series. Edgar Rice Burroughs Early twentieth century writer that created memorable characters and explored different worlds. His most memorable character is Tarzan. And his most popular series of books include the Barsoom series which takes place on Mars. The Venus series and the Pellucidar series which takes place within the hollow earth. Robert E. Howard Mid 20th century writer who was a heavy contributor to the pulp fiction magazines. 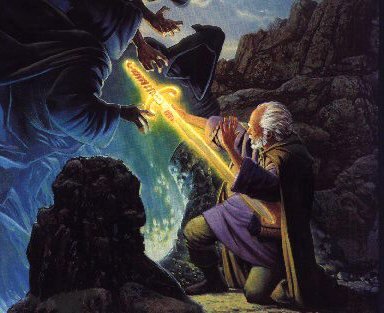 He is generally credited with creating the swords & sorcery genre. His most notable character is Conan. E.R.R. 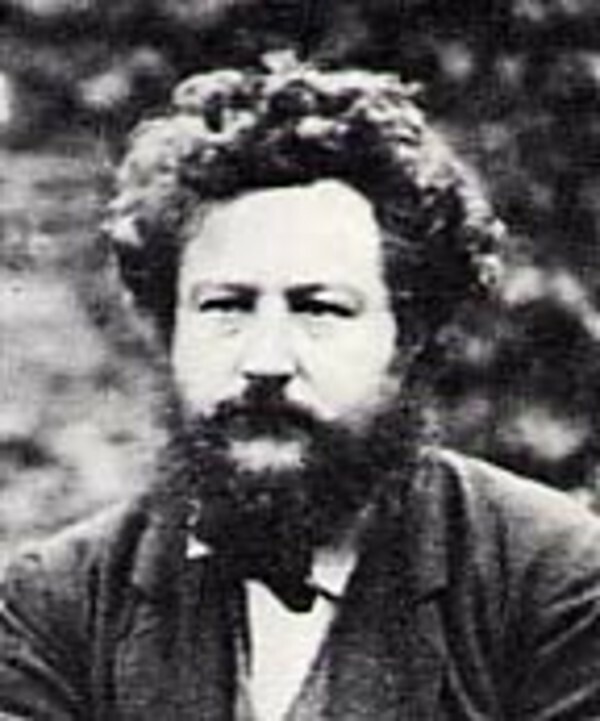 Eddison Considered to be the father of High Fantasy he wrote several books that influenced authors to come such as Lewis and Tolkien. Of his highly imaginative worlds The Worm Ouroboros is one of the most famous. C.S. Lewis He was a scholar of medieval literature and mythology penning many works in a variety of genres including fiction, religious fiction and science fiction. 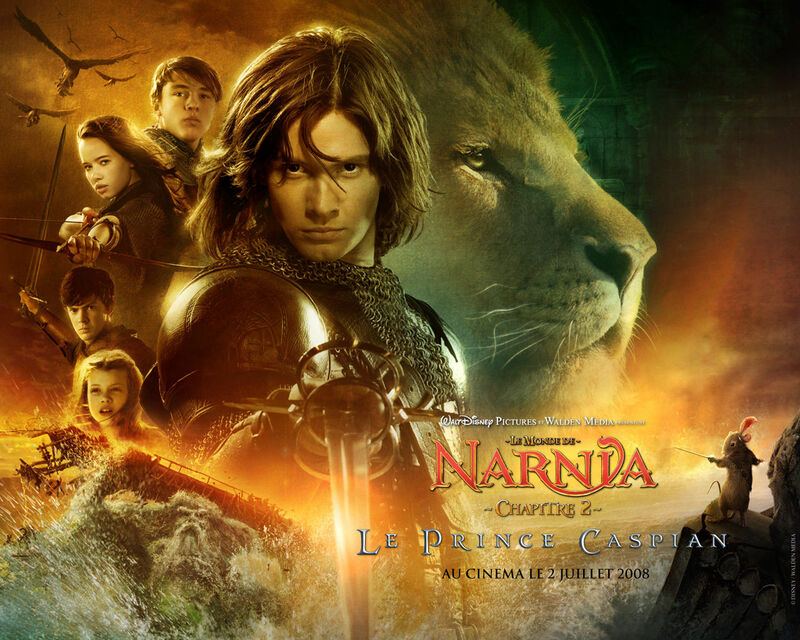 His most notable works are the epic fantasy Chronicles of Narnia. Terry Brooks In the late 70’s Brooks published the novel The Sword of Shannara. It climbed to the top of best seller lists and stood there for years. Heavily drawing on Tolkien this book reintroduced the epic fantasy to the general public. Brooks continued the Shannara series with several more books. He has gone on to pen even more series. Terry Goodkind Writer of the Sword of Truth series which began with Wizards First Rule This is a solid series that takes a more serious approach to epic fantasy. The books explore philosophical questions. The series became a TV series – Legend of the Seeker – which lasted for two seasons. Robert Jordan Is the writer of the enormously successful Wheel of Time series which is currently eleven volumes. He has also written many works based on the Robert E. Howard Conan character. Stephen Donaldson Creator of The Chronicles of Thomas Covenant series of books which now number seven volumes and is most notable for its use of the anti-hero in which the main character maintains a reluctance to actually take on the mantle of the hero. He has written several other series in the genre. Marion Zimmer Bradley Editor of the famous sword and sorcery series Bradley is also a prolific writer. 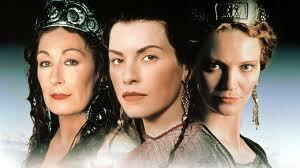 Most notable among her writings is the Arthurian Avalon series which begun with The Mists of Avalon. David Eddings Writer of sword & sorcery and epic fantasy series he is most famous for the Belgariad and the Mallorean series. Raymond Feist Many of his works are set in the connected worlds of Midkemia and Kelewan. This is called the Riftwar series and the novels range over various geographic locations and span centuries. He began his writing with the first novel in the Riftwar series called Magician: Apprentice. Another series of note is the Krondor series. Stephen King Although considered to be the master of horror King has published an enormous body of work in the fantasy genre. He crosses genre at will and breaks all the rules but notable is his Dark Tower Trilogy and The Eyes of the Dragon which is classic fantasy. Set on the world of Corus (or Acorus), where strange and dangerous beasts roam and people with magical Talent can commit astonishing feats. Also is The Spellsong Cycle and The Timegod’s World which draws heavily on Norse legend. George R.R. Martin Most notable for his Song of Ice and Fire series which was begun with A Game of Thrones in 1996. J.K. Rowling Creator of the enormously popular Harry Potter series which began with Harry Potter and the Sorcerer’s Stone. These books have also been transformed into successful movies. David Farlane – The Author of the Acclaimed Runelords series. The fifth book has just been published and the first book is being made into a major motion picture. What are your favorite authors of High or Epic Fantasy? Do you agree with the comments added above? Alon Shalev is the author of The Accidental Activist and A Gardener’s Tale. He has written two fantasy novels and the first will enter the Amazon Breakthrough Novel Award in January 2012. More on Alon Shalev at http://www.alonshalev.com/and on Twitter (#elfwriter).